Do you have a Little One who wants to learn how to play Lacrosse? For ages 3 - 6 we have the Pup Stix Program. These fun sessions teach the very basics of lacrosse. This is a great way to introduce the sport and prepare them for U9. Register today! Cost is only $50 for the season. Why Lacrosse and Football are a perfect pair! 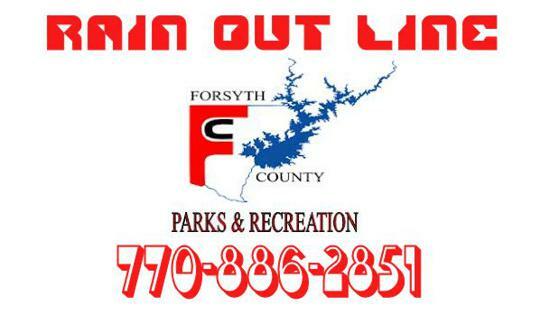 Check if the Forsyth County Fields are close. You can also sign up to get email and text message when the county fields are closed. Pup Stix you only need a lacrosse stick. The Fiddle Stick will work. Since we are a new organization we get asked some of the same questions. So, we thought it would be good to put them out here with our answers. Q) When will practices start? A) In the Spring will start practice in February and in the Fall practice will start in August. Q) Will we have girls teams? A) This depends on if we can field enough girls. If not we will partner up with NOFOLAX. Q) Who is CFYLAX? A) We are a group of Coaches and Parents who have been part of other local lacrosse programs with the desire to create a feeder program for Central High School. Prior to this, all other Forsyth County High Schools had feeder programs and the Central Based youth did not have a home. We originally partnered with NOFOLAX for the first two years and they helped get us on our feet. We owe a lot of thanks to their leadership and the Forsyth County Youth Lacrosse Association Board. CFYLAX has been on our own now for Three Seasons and we continue to grow.